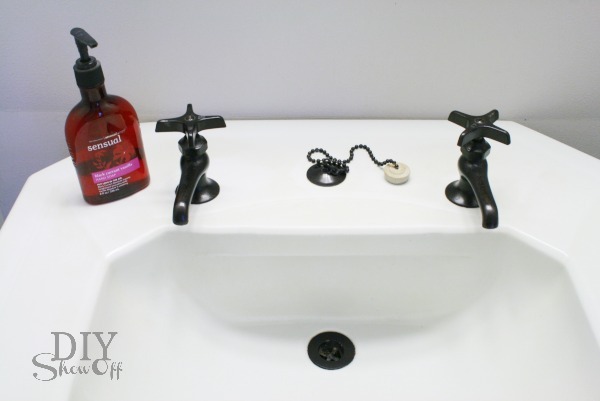 How to Paint Your Bathroom Faucets – No Need to Buy a New One! We all know that new faucets aren’t cheap! 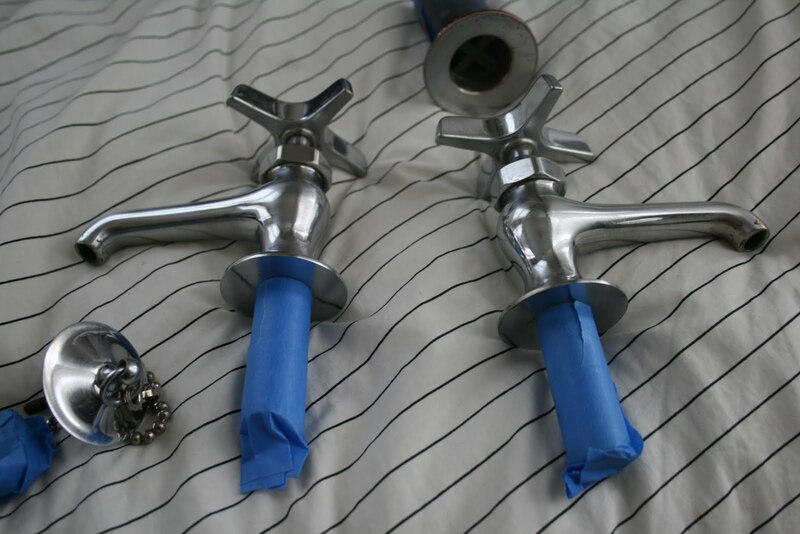 For a cheap way to fix up your old faucets try spray painting them! We’ll guide you step-by-step on how to do it yourself! 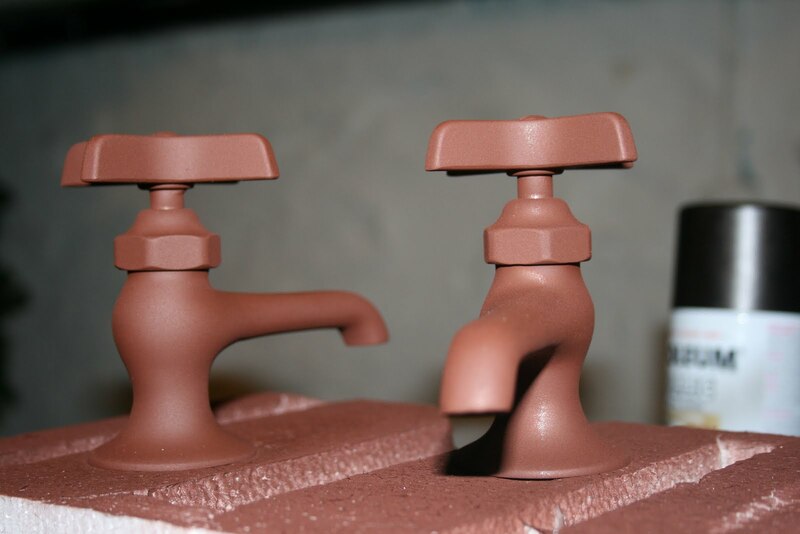 For a cheap way to jazz up your bathroom faucets, try coating them with spray paint for a new look. It’s easy to do any only requires a few simple steps. Keep reading for the tutorial! 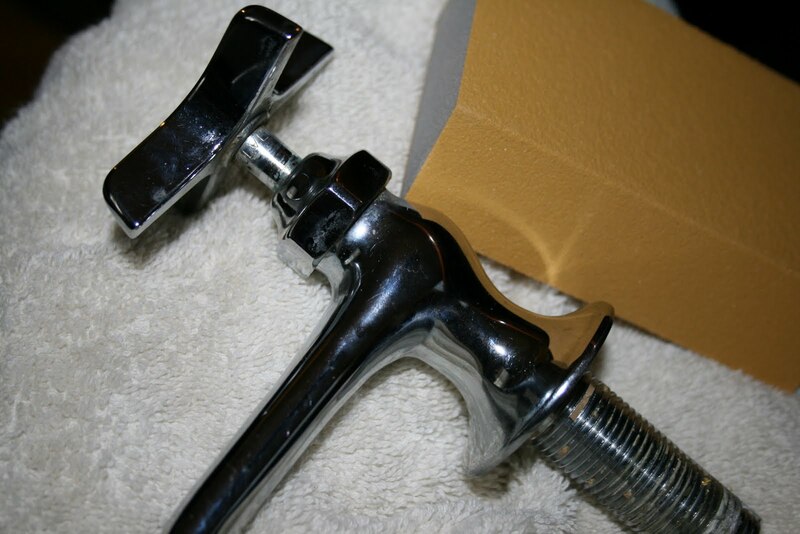 Take out the faucets and sand them down well using a 3M sanding block. Wash and dry the faucets. Then, tape the areas you don’t want painted. Put the knobs in the ‘off’ position so the paint doesn’t interfere with the opening and closing function. 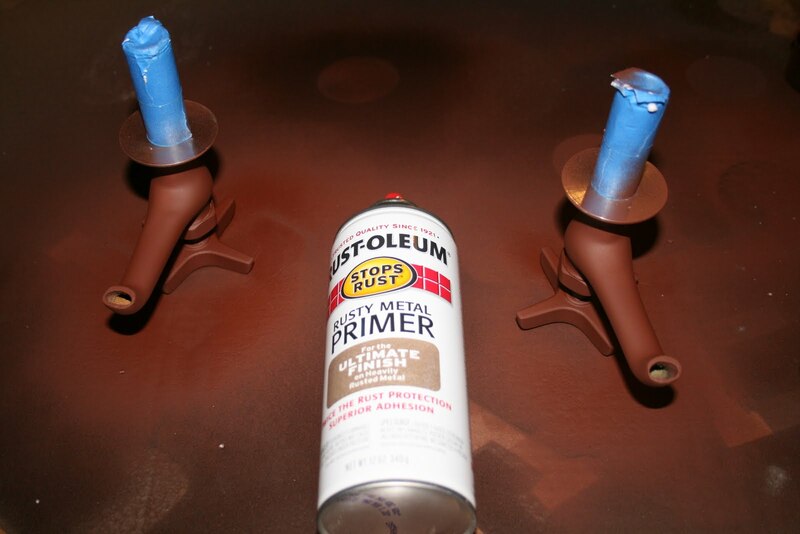 Spray each piece in a few light coats using Rustoleum’s primer in ‘rust’. Allow each coat to dry for at least 8 hours. 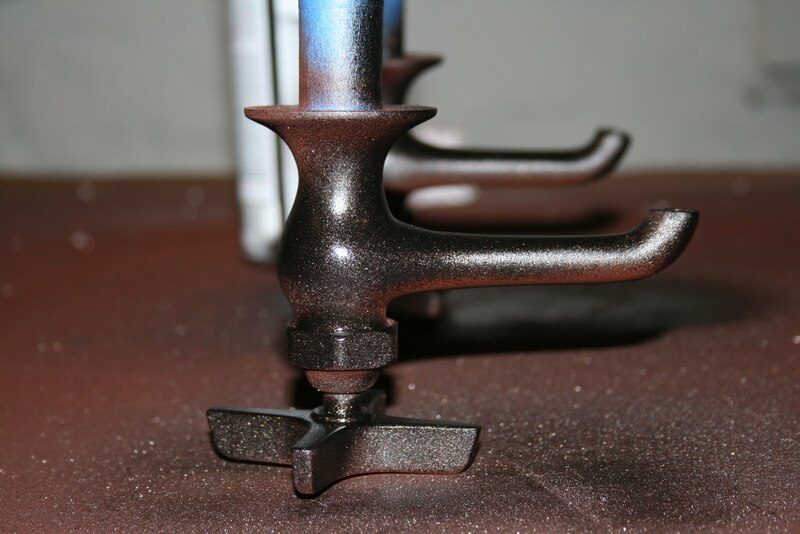 Follow the same steps for the oil-rubbed bronze spray paint. 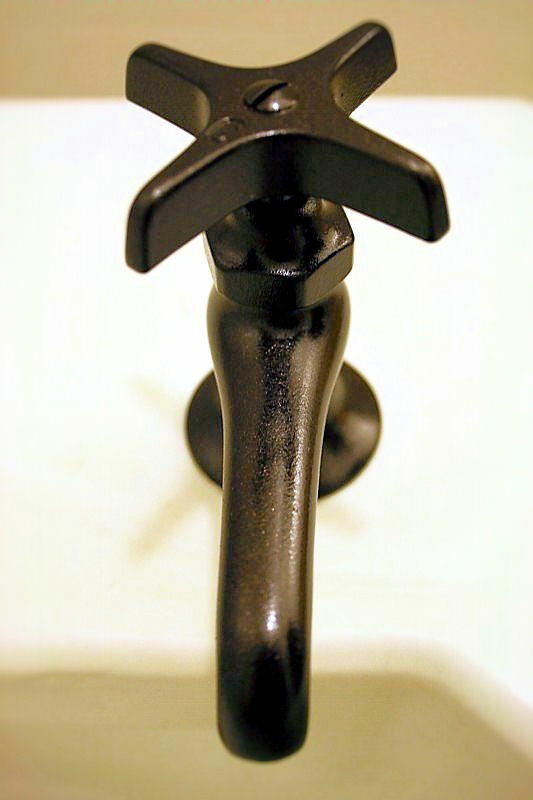 Spray the faucets using a high-gloss lacquer using the same steps. 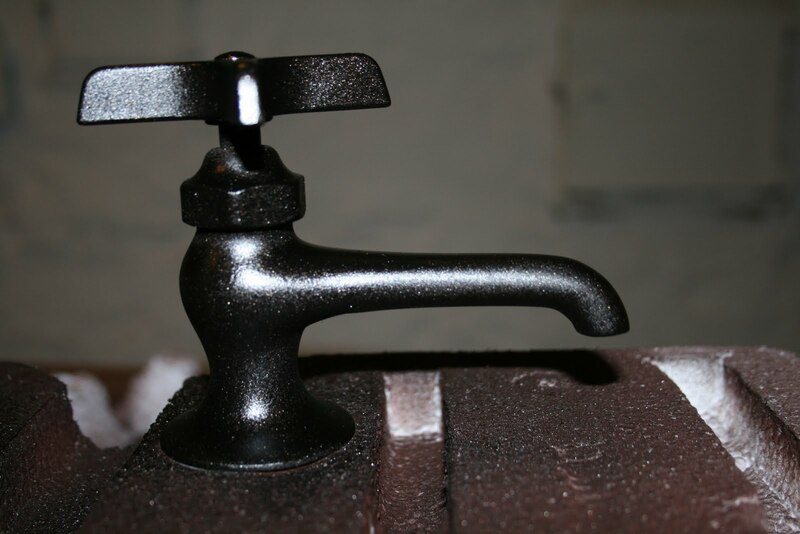 Allow the paint to fully cure for at least 2 weeks before putting the faucets back. That’s it! 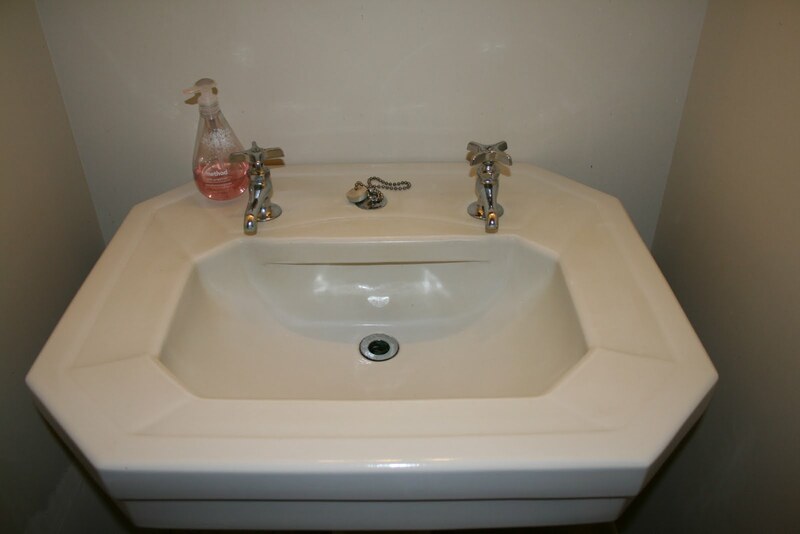 Check out these amazing before and after photos! Photos and idea: DIY Show Off. 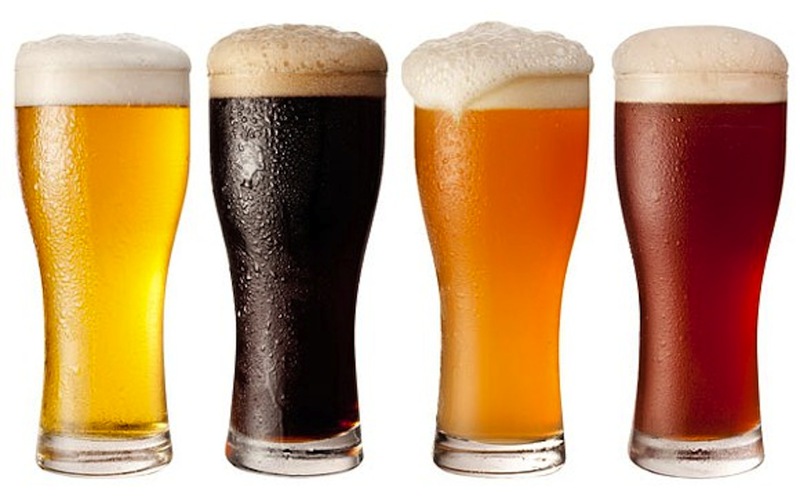 10 Suprising Household Uses for Beer – From Fertilizing to Cleaning Jewlery!